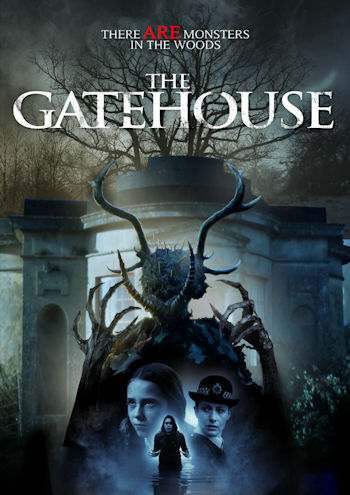 From award-winning director Martin Gooch comes a bold and arresting gothic horror feature that’ll stir the senses and spike the neck hairs. Jack is a struggling writer recovering from the death of his wife. His daughter, 10-Year-Old Eternity, loves digging for treasure in the forest behind her house. In a coincidental turn of fate, Jack agrees to undertake a writing project about the ‘legend of the black flowers’ at the same time that Eternity discovers a mysterious object in the woods, and the forest wants it back. They’ve unlocked an ancient curse and must now fight for survival. Scarlett Rayner, Simeon Willis, Linal Haft, Paul Freeman, Hannah Waddingham, Alix Wilton Regan, and Melissa Knatchbull star in a Martin Gooch film, available 5 Dec on US Digital from Uncork’d Entertainment.